With malt beverage consumption growing in the U.S., a new beer bill is bubbling to the surface in Georgia. Senate Bill 63 (SB 63), seeking to change Georgia’s malt beverage laws by allowing the beverages to be sold on and off brewpubs’ premises, was introduced to the Georgia General Assembly by five republican representatives on Jan. 29, according to the assembly’s website. 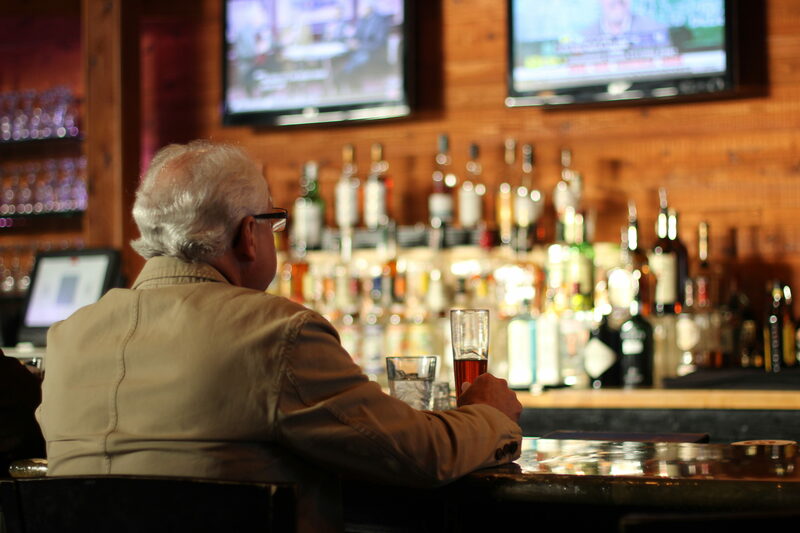 Brewpubs are restaurants where malt beverages or beer are manufactured, according to the Justia US Law. Georgia’s brewpubs could also stop selling beer solely in draft form and allow licensed malt beverage manufacturers to sell limited amounts of the drink, according to the bill. 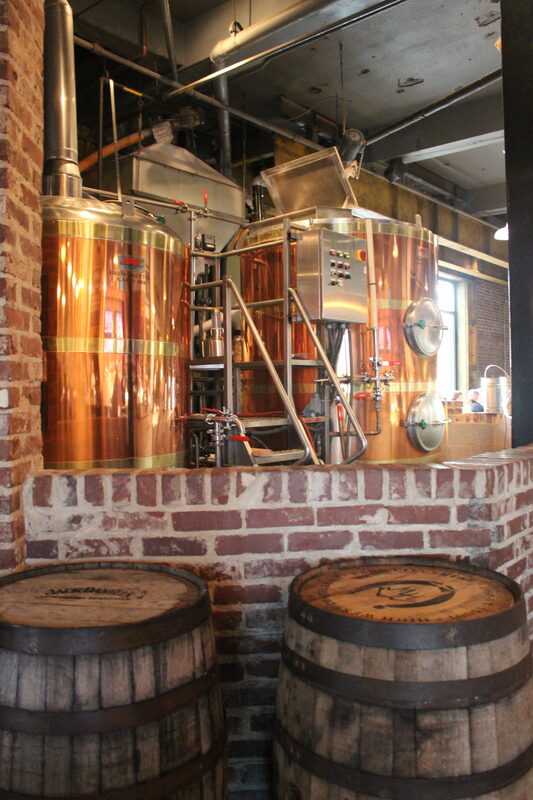 John Roberts, brewer and partner in Atlanta’s oldest independent brewery, Max Lager’s Wood-Fired Grill & Brewery, said he helped create SB 63 and has considered opening another location in Atlanta if it passes. “I think this bill vital to the continued growth of craft brewing here in Georgia. That growth will help the overall local economy. I think it’s a win-win for everyone,” he said. Currently brewpubs are only permitted to sell up to 5,000 barrels of beer for off-premise use through a distributor, according to Roberts. “I would like to be able to sell that same amount in a package other than just kegs,” he said. Five years ago, Roberts, Moon River Brewpub brewmaster John Pinkerton and other brewers resurrected the Georgia Craft Brewer’s Guild (GCBG) in hopes of changing the state’s beer laws, according to Roberts. GCBG is a brewing-industry trade organization, according to the organization’s website. Roberts said while constructing SB 63, GCBG tried to make it’s provisions fair for brewers, retailers and wholesalers. However, wholesalers have expressed some reluctance towards the bill. Roberts said he believes the hesitancy is caused by wholesalers not wanting to give up their power and fearing potential change. 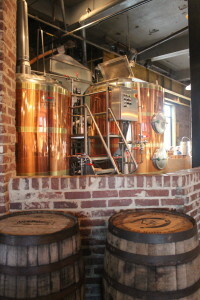 However, the amount of breweries in Georgia have been increasing from 22 in 2012 to 28 breweries in 2013, according to the Brewers Association. The Brewers Association states that craft beer sales have also rose 17.2 percent in the U.S. in 2013. Roberts said drinkers are wide ranging and millennials have grown up with the option of craft beer or malt beverages. Britanny Phouangphet, 21 year-old Georgia State public policy major, said she loves the taste of beer and calls herself an avid beer drinker. One provision she supports in SB 63 is the selling of malt beverages in brewpubs, but she said she thinks the drink shouldn’t be taken to go. “I think that could cause a lot of problems being that a lot of people wouldn’t wait until they got home. They would drink it probably outside or in the car and that would run into a lot of legal issues,” she said. Phouangphet also said SB 63 could safer for off-premises if beer is only taken to-go in closed containers. “I think the liability would fall on the restaurant if they allowed it,” she said. “…Then again I am not sure because liquor stores sell closed containers of malt liquor beverages. I think it would still lie on the consumer,” she said. Georgia State senior history major Ryan Fisher said he doesn’t typically drink alcohol but he thinks college kids are drawn to the beverage. SB 63 might improve Georgia’s economy through the profits restaurants receive, according to Roberts. However, he also said drunk driving may increase due to the bill. “Don’t sell it at night; mostly have a cut off time,” he said. Hunter Hill, a representative sponsoring the bill, could not be reached for comment by press time.